If you own a garage, chances are, you might have thought about converting it into an extension of your living space. In addition to being an area for parking your cars, your garage may function as a laundry room, storage space or as a play area for your pets. If this is the case, you might want to install a garage heater to make your garage a more functional and habitable space especially during the winter months. 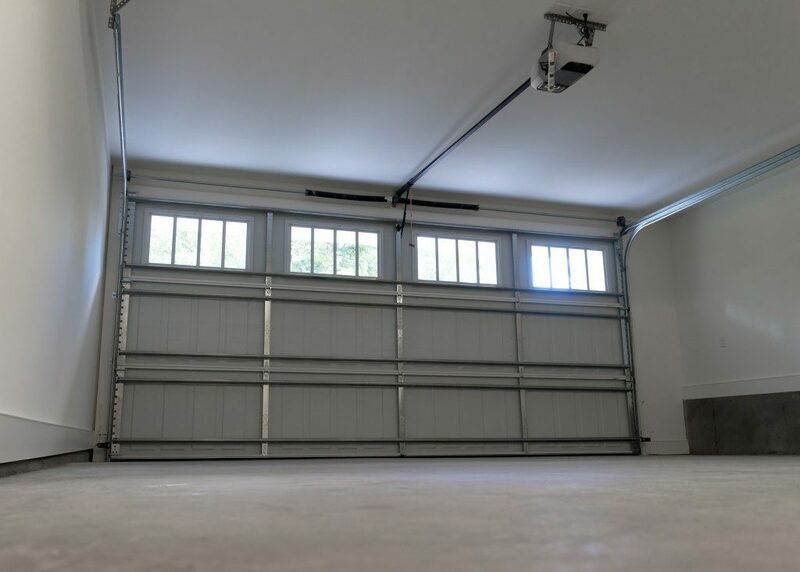 Determining the appropriate garage bay heater for your home can be confusing with so many choices available. Garage heaters can be powered by either electricity or propane gas. Either option has its own advantages so it is best to select which one suits your needs. If your garage has little or no ventilation or if you usually perform motor works on your garage, you may opt for an electric heater. Electric garage heaters are easy to install and convenient to use. On the other hand, if you have a large garage space, you might want to go for a gas heater. Gas heaters are capable of warming large spaces at a cheaper cost. 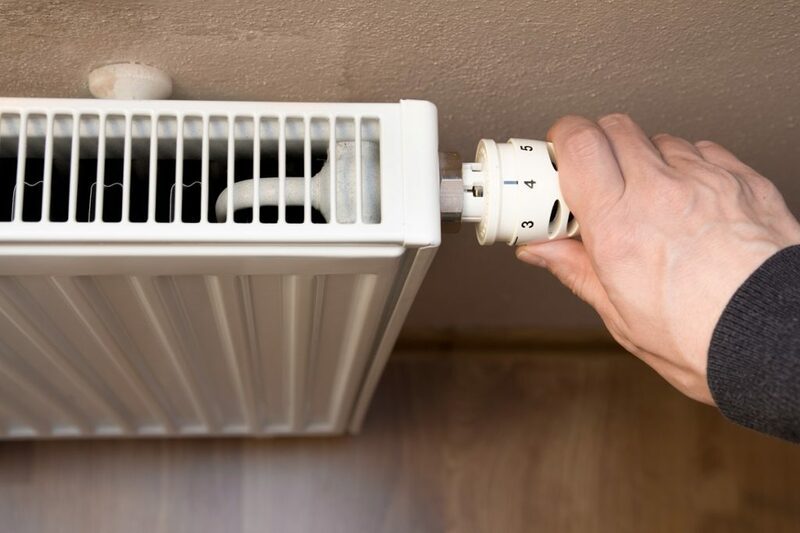 While heaters require regular cleaning and maintenance to ensure that they perform efficiently, there are features that you should look into if you want to save on maintenance costs. Consider a heater with a solid build and a grill over the intake slot because it will make the heater less prone to damage and dust. You should also look for one which is equipped with a permanently lubricated fan motor as this feature requires less maintenance. You can also try looking for a heater with an adjustable thermostat so you can change the temperature according to your preference. Mounting brackets are also a great feature if you have a small space and want to put your heater in one place. If you plan to move the heater, consider a portable and lightweight design. There are units that come with wheels and handles that make moving them easier to do. With the above features into account, you can now begin looking through the different types of garage heaters available on the market. Forced-Air – Forced-air garage heaters are efficient in warming large and enclosed spaces. This type of garage heater delivers heat instantly like a convection furnace. Forced-are garage heaters can be placed near an electrical socket or a gas line. Some units are built with easy electronic ignition, fuel shutoff and automatic overheat shut off features that make them a popular choice in many households. Radiant or Infrared – Radiant or infrared garage heaters deliver warmth through radiant energy or heat energy waves that are absorbed by objects rather than heating the air. Radiant heaters operate quietly as they don’t use fans to deliver heat, making them ideal for small spaces. With the above features and garage heater types into account, it will now be easier for you to select the garage heater that will work best in your home.